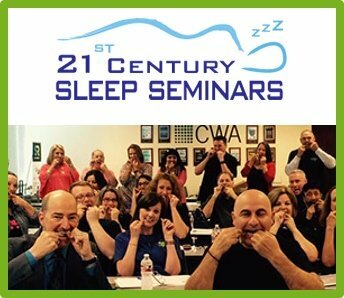 Rebecca has joined Sleep Group Solutions as the Sleep Care Coordinator Specialist and is driven to help educate dental office team members as they begin their journey in Dental Sleep Medicine. 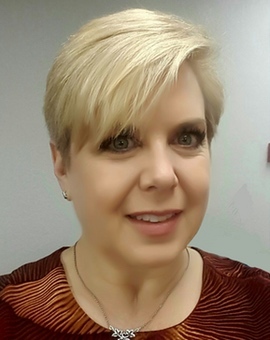 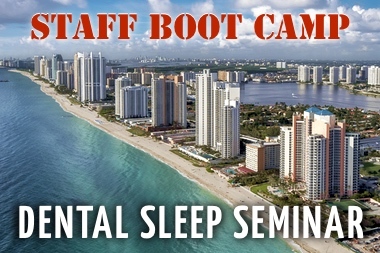 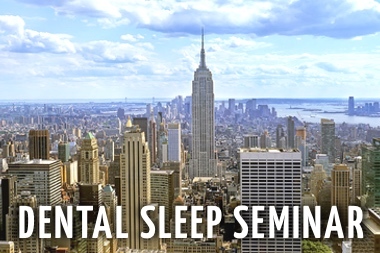 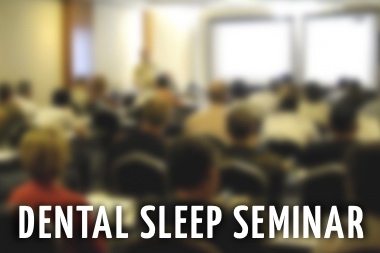 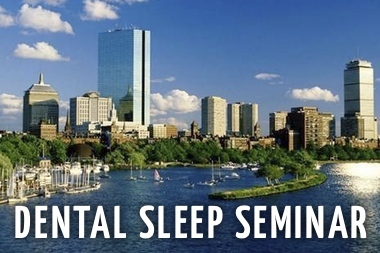 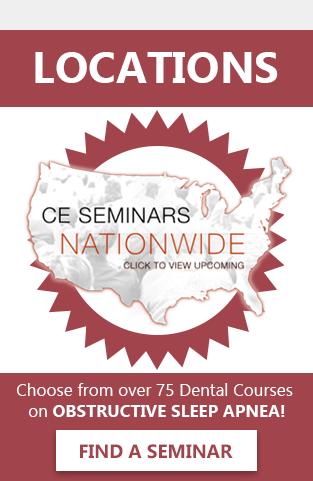 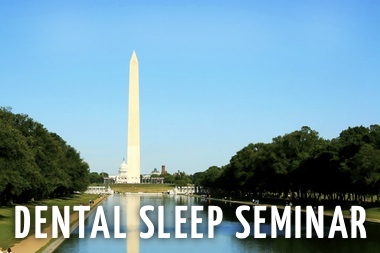 She understands the intricacies of beginning a new dimension in a dental practice and brings her hands-on experience to help offices smoothly and effectively navigate the new protocols for Dental Sleep Medicine with the Sleep Group Solutions Sleep Care Coordinator Boot Camp. 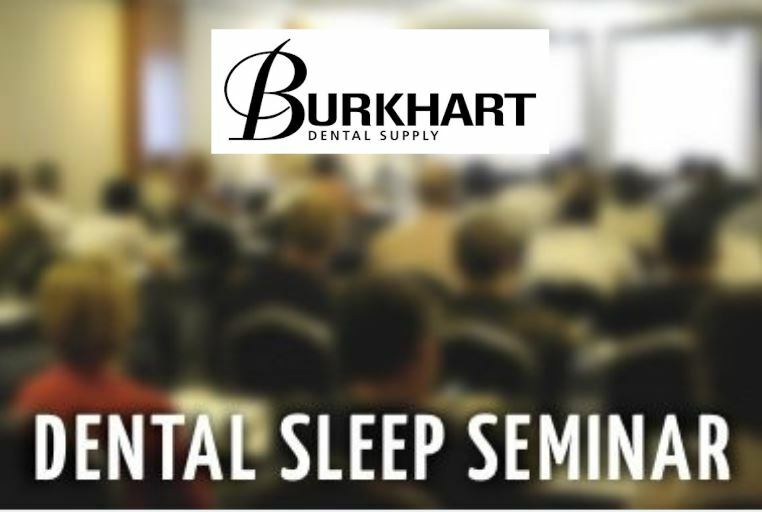 Watch for her at Sleep Group Solutions seminars near you in the coming year.